Prof Paul Collins discusses the elements of Poe’s story that inspired later detective series such as Arthur Conan Doyle’s Sherlock Holmes. 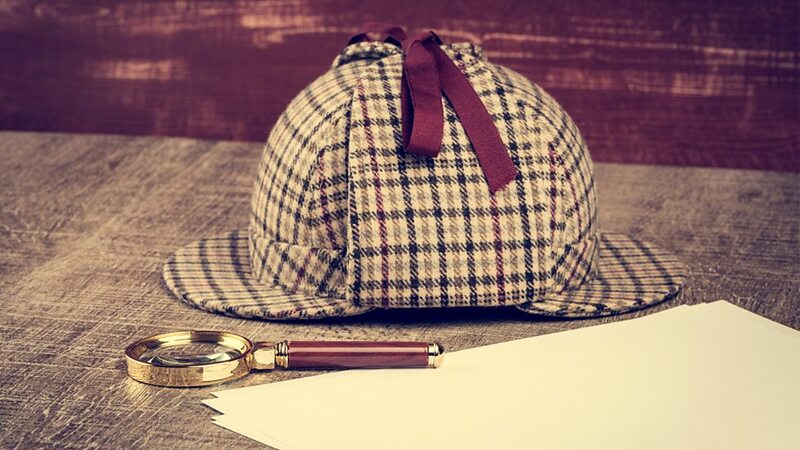 Inspiration - The Original Supersleuth! Edgar Allan Poe is a 19th century American writer best known for his gothic horror stories. But he is also credited with inventing the detective fiction genre with his 1841 short story ‘The Murders in the Rue Morgue’.